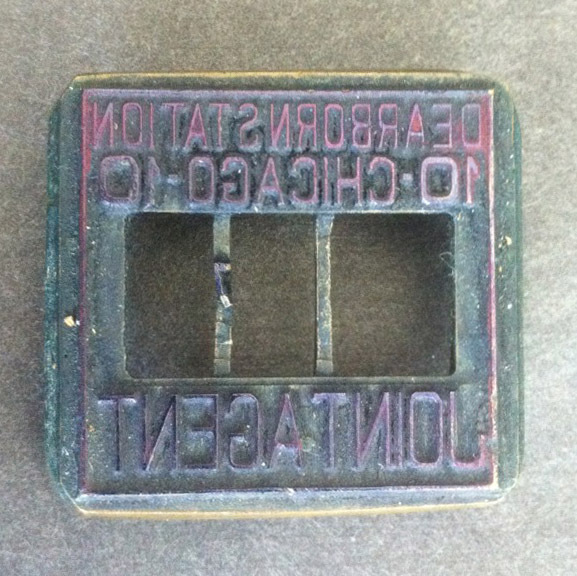 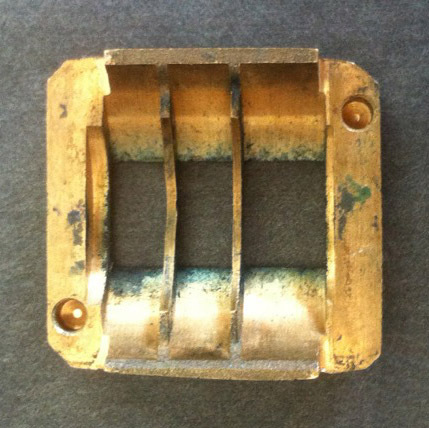 Description Chicago, IL Dearborn Station Joint Ticket Agent Position 10 Brass Cosmo Ticket Dater/Date Stamp Die. 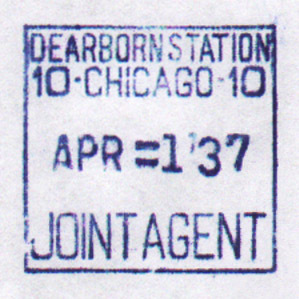 Dearborn Station was served by (ATSF) Santa Fe (where the rich and famous boarded the Super Chief), C&O (until 1925), C&EI, Erie and later Erie Lackawanna (EL), Grand Trunk Western and Wabash Railroads. 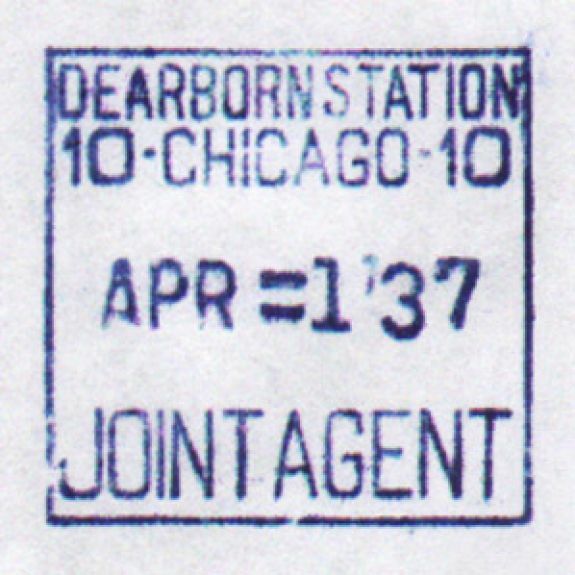 It was closed on May 2, 1971 when Amtrak moved all Chicago intercity passenger service to Union Station.